We are joined by performer Nqobile Danseaur, she was born in South African born but was raised in London. 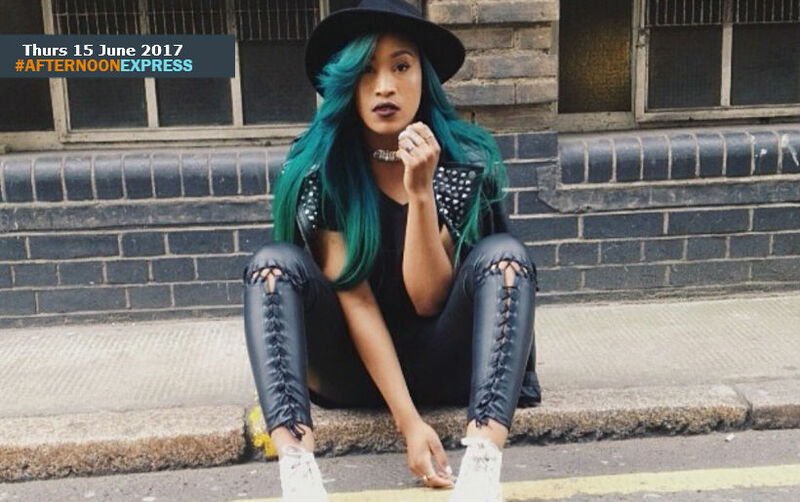 Nqobile became a professional dancer after moving to London and is part of a dance trio called CEO Dancers, which was formed in 2010. She recently wrapped up a tour with one of the biggest artists in the world, Drake, on his Summer Sixteen Tour which as been one of the most hyped events of the year. She has made headlines around the world by touring and appearing in music videos of superstars such D’banj, Tiwa Savage,Kanye West, Migos Drake and Wizkid, and she has even performed with Rihanna at the BRIT Awards. CEO Dancers are regarded as one of the best dance groups to emerge from Africa. She recently had the role of leading lady in Davido’s single ‘If’. Nqobile is a threat in all aspects of the music industry as she also choreographs some of the video and is also an avid singer songwriter. She whas been writing her own songs since she was 14 years old and now she is also working on her own music project alongside Nigerian/UK producer and artist Maleek Berry. She is definitely on her way to becoming one of most well accomplished women in the field of entertainment.